William Shakespeare said, “If music be the food of love; play on.” The TUNES GUY has a library full of family-friendly music with which to “feed” your guests! With thousands of selections ranging from the Big Band Era all the way up to current hits, your guests are sure to enjoy themselves! When planning your event, you may take as active a role as you would like in the music selection process. You can always utilize Paul’s extensive music experience to help find the perfect song to go with the perfect moment. Or you can use helpful tools to search for songs that hold a special importance to you or your guests. 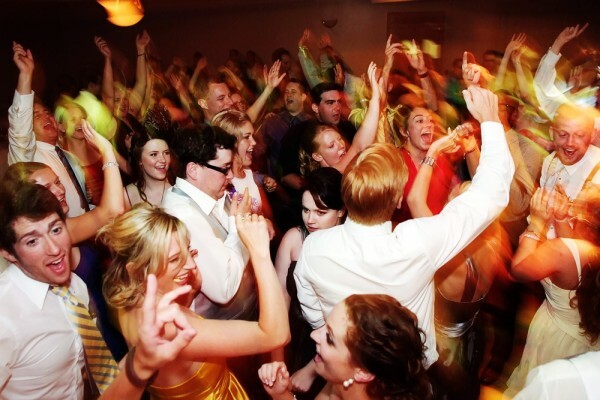 Whichever way you decide, The TUNES GUY will have you and your guests dancing and having a great time! Click Here to visit our online music database.